On this weeks Jazz After Dinner Joe features Pianist Michael Petruccini with Dave Holland on bass and Tony Williams on drums and the Graffiti String Quartet from his Dreyfus Jazz recording "Marvellous". In this program WCRI Host Mike Maino and The Newport Music Festivals Executive Director Pamela Pantos talk about the music and the experience that Newport Music Festival Patrons will have at their Musical Garden Party on Tuesday, July 10th at 6:00 pm at Bellevue House. 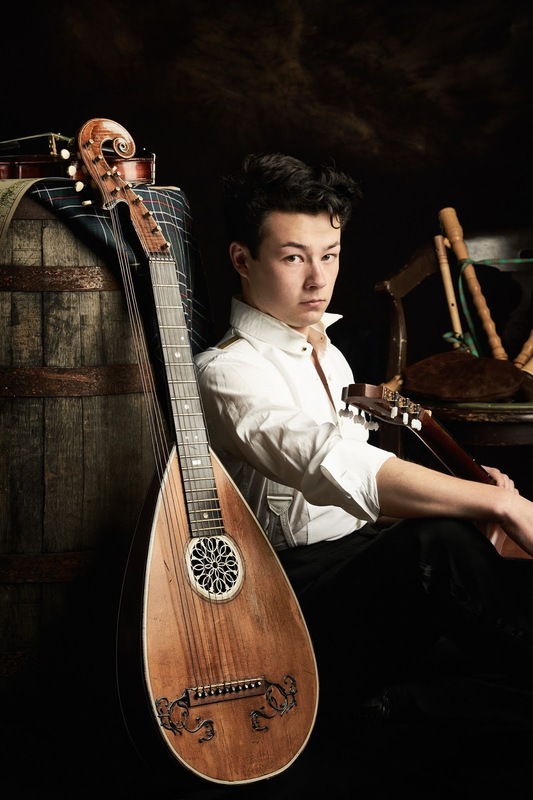 We welcome this year the wonderful guitarist Sean Shibe who is making his Newport Festival Debut after his huge success at Wigmore Hall in London. Sean Shibe is “one of the foremost guitarists” of his generation. For more information or to purchase tickets visit newportmusic.org or call 401-849-0700. On this weeks Jazz After Dinner Joe features Pianist Danilo Perez from his Mack Avenue Records recording "Panama 500". In this program WCRI Host Mike Maino and The Newport Music Festivals Executive Director Pamela Pantos discuss a very exciting concert taking place this summer on Wednesday, July 11th at 11:00 am at Blithewold. This Dueling Pianos concert features two formidable pianists Ilya Kazanstev and Sara Davis Buechner. For more information or to purchase tickets visit newportmusic.org or call 401-849-0700. This week The Jamestown Community Chorus is the subject of the program with B. J.Whitehouse, Music Director and Judith Anderson, Publicity Chair. We talk about their upcoming program, "Over There - A Musical Remembrance" and listen to some selections from the concerts that will be held on Saturday May 5th at 4 PM and Sunday May 6th at 3 PM at the Jamestown Recreation Center, 41 Conanicus Ave, Jamestown. For more information you can call 423-1574 or go to www.jamestownchorus.com. 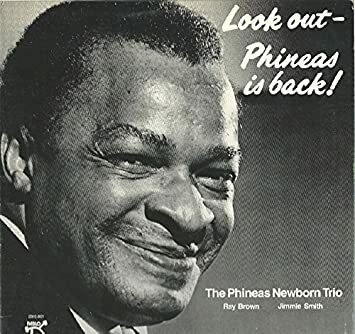 On this weeks Jazz After Dinner Joe features Pianist Phineas Newborn with Ray Brown on bass and Jimmie Smith on drums from the 1976 Pablo Recording "Look Out, Phineas is Back!"